Click on the buttons below and you will be directed to Datile's website. 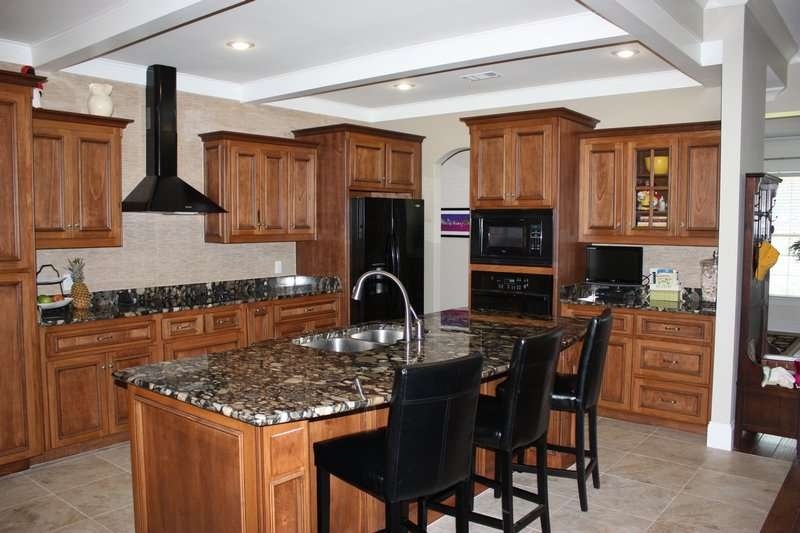 Based in Valdosta, GA, Paramount Granite & Marble fabricates, templates, and installs natural stone and quartz countertops for kitchens, bathrooms, showers, and fireplaces. We also fabricate unique jobs at the customer’s request. The entire fabrication process is completed in our shop. Our company is committed to providing 100% satisfaction to all our customers. We take pride in our fine workmanship. Our company ensures that the project is completed perfectly, in line with your budget and schedule. We stock over 100 various colors from common colors to exotic materials - from countries all other the world. If you are looking for a professional team that fabricates the best countertop stonework, rely on us. We are specialists in natural stone and quartz countertop installation. Our products and services come with lifetime warranty. Give us a call or visit us at our store. We look forward to hearing from you! Paramount Granite & Marble has partnered with MS International to allow our Customers to visualize their design ideas before the fabrication process begins.